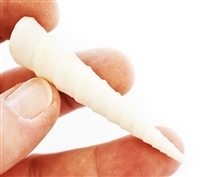 White Turritella (Screw) Shell (ea.) 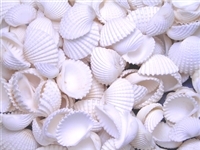 2-3"
Beautiful, Lightweight Scallop Shells for Beach Crafts, Beach Weddings and Nautical Home Decorations. 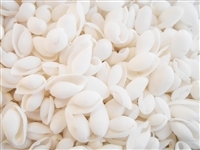 Not recommended for Baking. 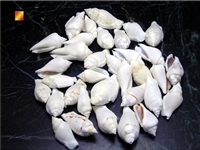 Size Range: about 1/2"- 1"
White Turritella (Screw) Shell (Set of 12) 2-3"
Shell sizes range from 1" to 3", there are about 7-10 shells per pack. 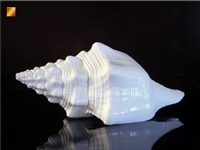 Perfect for Beach Wedding Decor, Centerpieces and Coastal Cottage Decorations. 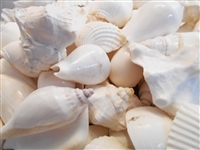 Shell sizes range from 1/2" to 2", there are about 40-50 shells per pack. 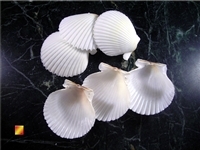 Shell sizes range from 1" to 3", there are about 10-15 shells per pack. 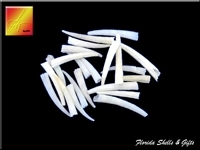 Size Range: 5" - 6"
Perfect for Air Plants and Beach Wedding Decorations. 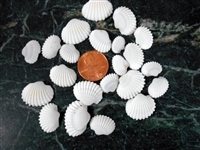 Shell sizes range from 1/2" to 2", there are hundreds of shells per pack.